WORLD WHALE BUZZ: HELP SAVE ATLANTIC RIGHT WHALES - Here's the poster. Print it and post it. 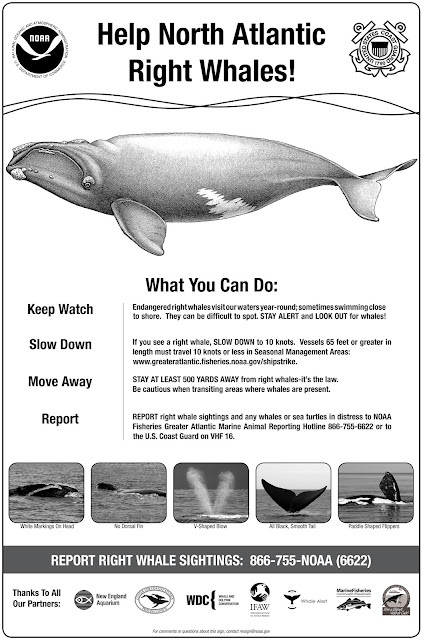 HELP SAVE ATLANTIC RIGHT WHALES - Here's the poster. Print it and post it.